NingXia Red and Oil Pulling............ what the!?! 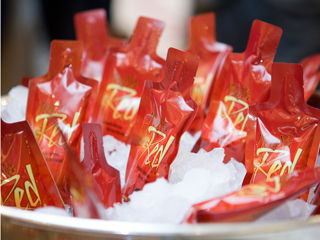 Need more energy, stamina and better health? 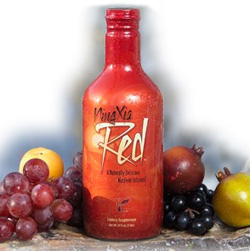 I seriously could not live without my daily 30ml dose of NingXia Red (my natural multi vitamin that is full of berries! and oils! :) ) Most mornings I have it as a shot or I mix it with water and add a few drops of Lemon or Tangerine essential oil. Quite simply, NingXia Red is a power punch berry juice that will wake up your body with a nutrient infusion of epic proportions. The most potent antioxidant juice on the planet!! NingXia (ningsha red) Red has the highest levels of naturally occurring, age-defying S-ORAC activity to help support immune function, cardiovascular health, and nourish the eyes. NingXia Red contains lemon and orange essential oils rich in the powerful antioxidant d-limonene to promote healthy liver function. It also contains the superfoods blueberry, pomegranate, apricot, raspberry and grape seed. Ningxia wolfberry, the primary ingredient in NingXia Red, has been cherished for centuries for its health, energy, and longevity benefits. 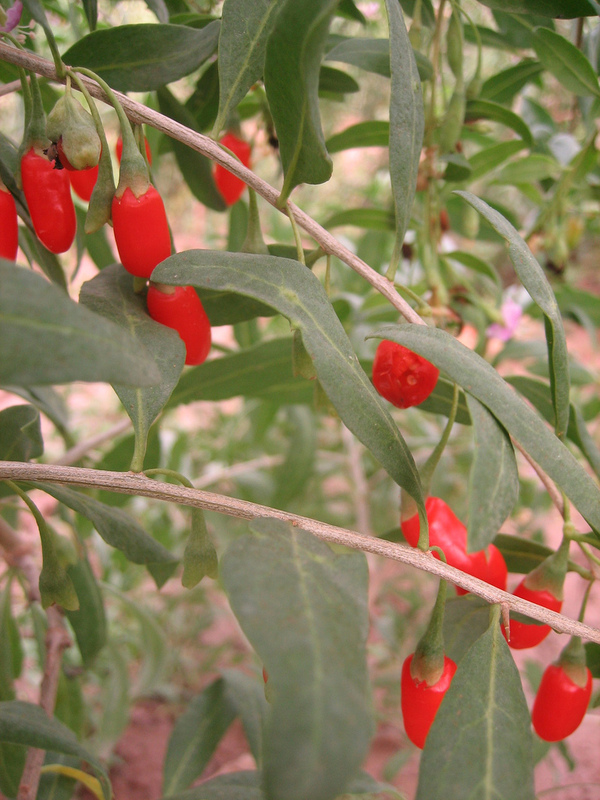 Many of us have heard of the goji berry right? Well, just as there are many varieties of grapes for wine making, there are many varieties of goji—as many as 41 species growing in Tibet alone! The NingXia wolfberry is a goji species, however one of the most beneficial for our health. It is only found in the NingXia Province in Northern China, where they live to the ripe old age of 140 yrs! These beautiful people have known this ancient superfood secret for thousands of years. Young Living's wolfberries are organically grown on the fertile flood plain of the Yellow River down stream from the mineral rich Himalayan Mountains. The high antioxidant levels in NingXia Red may counteract causes of chronic inflammation, heart disease, diabetes and cholesterol. It is also high in Lutein and zeaxanthin, which are known to help support age related macular degeneration. The Wolfberry contains 500 times more vitamin C by weight than an orange. Wolfberries contain over 20 trace minerals such as iron, copper, calcium and zinc. Wolfberries are the richest source of carotenoids, including beta–carotene (with more beta carotene than even carrots), in the world. When was the last time you ate this good? NingXia Red® allows you to STEP UP TO A NEW LEVEL OF HEALTH, INCREASE YOUR ENERGY, SUPPORT IMMUNE SYSTEM, LIVER FUNCTION & CARDIOVASCULAR HEALTH. 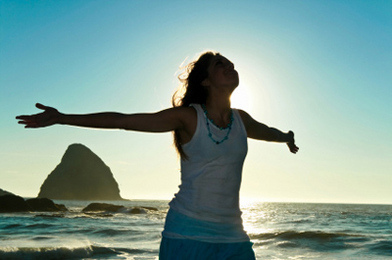 Contact me via www.facebook.com/naturallyjoyous if you'd like to enhance your entire health! NingXia Red is available in a 1 litre bottle and also handy 30ml sachets which are great to put in the freezer for nutrient rich ice blocks for your kids! Have you ever heard of OIL PULLING..... weird I know. The scientist in me just had to give it a go! Did you know that coconut oil can help you loose weight, whiten teeth, restore healthy hormone function, beautify your skin and hair, balance blood sugar, eliminate food cravings, strengthen immune system, improve digestion, increase your energy and detox the body! Remember oils ain't oils and quality is everything! So I have done some research on the humble coconut and came across oil pulling. As soon as I read detox and whiten your teeth I thought, yeah right that sounds ridiculous!! I'm going to do it!. Oil pulling is an ancient form of Ayurvedic medicine which dates back thousands of years. Make sure you don't swallow it as the oil is supposed to draw all of the toxins out of your body up through the cheeks in your mouth, therefore cleansing the body, and allowing it to heal itself. After the 15 minutes spit it out. As a consequence health problems of all types improve. Oil pulling can help those with asthma, allergies, chronic fatigue, diabetes, migraine headaches, PMS, and chronic skin problems. According to Bruce Fife, the first thing that most people notice when they start oil pulling is an improvement in their oral health. Teeth become whiter, breath becomes fresher and the tongue and gums take on a healthy pink colour. Did I feel any difference? So I challenge everyone, do give OIL PULLING a go!! Its great, its harmless and it works! Disclaimer: The information in this post is intended for educational purposes only. This is from my own personal direct experience. These products are not intended to diagnose, treat, cure or prevent any disease. Anyone suffering from any disease, illness or injury should consult with their own health care professional. After I put it on I felt the urge to shimmy my shoulders and shake my hips and just needed to know more!!!! Maybe its the hot cross buns or the chocolates, I just feel amazing as I wave my body around submerged in this oil! OK so Young Livings Jasmine absolute oil is actually an essence and not an essential oil. This means that it is not mixed with a carrier oil is the real deal!!! Did you know that one pound of Jasmine Oil requires about 3.6 million fresh unpacked blossoms!! The blossoms must be collected before sunrise. Jasmine Oil is named the "Queen of the night" For its beautiful seductive fragrance. Uses: It is uplifting, may help with depression, nervous exhaustion, anxiety indifference, skin problems (eczema, wrinkles), may improve mental accuracy and clarity! It turns you on and makes you sharper!!! Why wouldn't you use this oil!!? ?